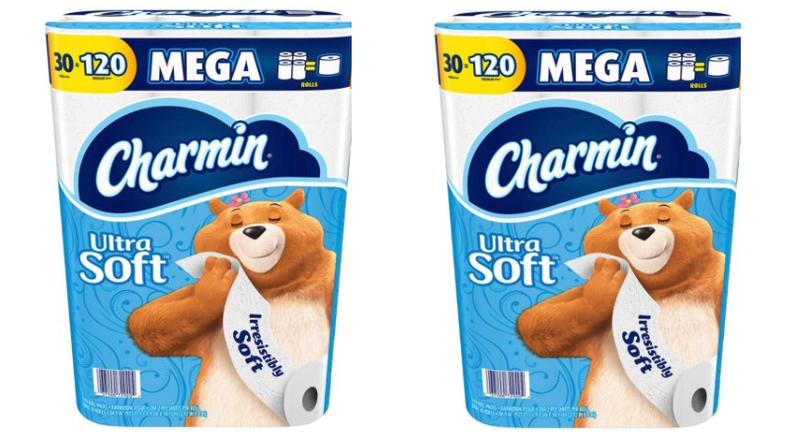 Sam’s Club is offering an instant $10 off this pack of Charmin Ultra Soft Toilet Paper 30 Mega Rolls until 9/2 or while supplies last. That makes it only $18.98. 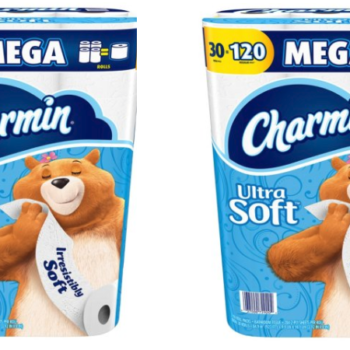 Keep in mind this is equal to 120 regular rolls making your final cost only $0.16 per regular roll. Shipping is free for Plus Members.